The new hospital in Sutton is one of three options put forward by consultants commissioned by Epsom and St Helier University Hospitals Trust. 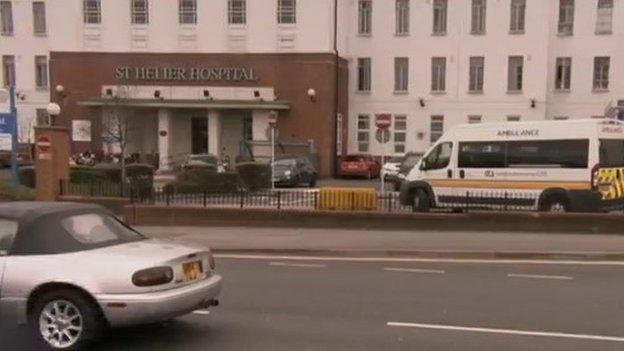 The others are to build a new hospital on either the St Helier site in Carshalton or the Epsom site. The trust said it was committed to retaining both hospitals for at least the next five years. The proposals were revealed by management consultants who held a conference call on a commuter train after meeting the trust chief executive Daniel Elkeles. The call was heard and recorded on a mobile phone by a BBC London reporter. The future of the two hospitals has been under discussion for at least 10 years. A planned £219m redevelopment of St Helier was cancelled last year. 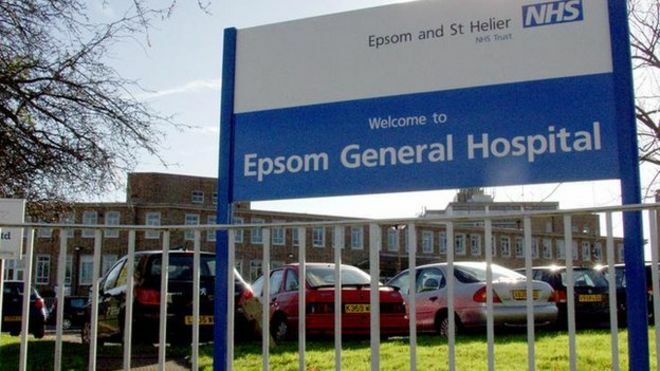 Plans to merge Epsom with Ashford and St Peter’s Hospitals in Surrey were halted in 2012. Both hospitals were part of the Better Services Better Value review of NHS services in south-west London, which was halted in February 2014. Sandra Ash, of the Keep Our St Helier Hospital campaign, said she was shocked there were new plans to close it. “They are coming back at us again within weeks of the CEO telling us that Epsom and St Helier were safe for the next five years,” she said. Mr Elkeles said in a statement it was right for the trust to look at longer-term planning to tackle the serious problems facing local services. He said many NHS buildings dated from the 1930s which meant patients were being treated in inadequate conditions. “This is a long term plan and any of the options being looked at here are many years away from being implemented and will need a lot more discussion, agreement and consultation before they happen,” he said.